Added on December 23, 2012 by iain statham. 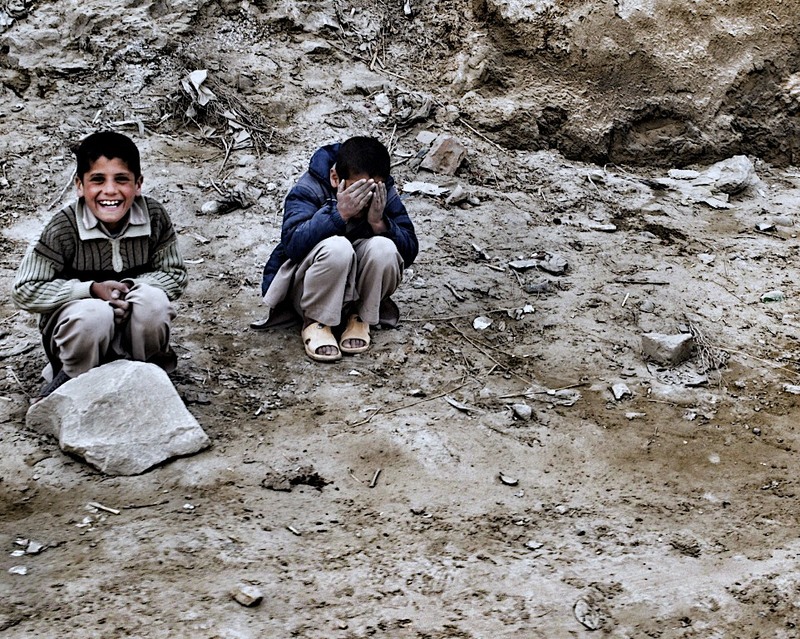 driving out of kabul towards jalabad, these kids react differently every time depending on the mood of the day. often they're working hard to repair the roads for whatever change passers by will tip them.